Ichigo Kurosaki never asked for the ability to see ghosts--he was born with the gift. When his family is attacked by a Hollow--a malevolent lost soul--Ichigo becomes a Soul Reaper, dedicating his life to protecting the innocent and helping the tortured spirits themselves find peace. 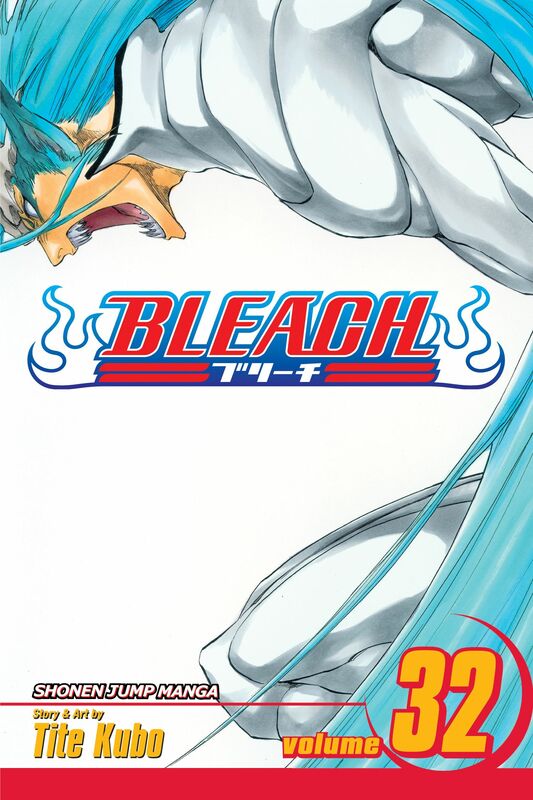 Find out why Tite Kubo's Bleach has become an international manga smash-hit~! Howling After: Healing Ichigo's terrible wounds so that he can face the diabolic Grimmjow at full strength, Orihime must watch from the sidelines as the two battle. Orihime tries to convince herself that Ichigo will be all right, but she can't help but be worried about him. And when Grimmjow taunts Ichigo into releasing his Hollow self, her confidence in her friend begins to waver. Has their time in the realm of the Hollows changed them both too much?